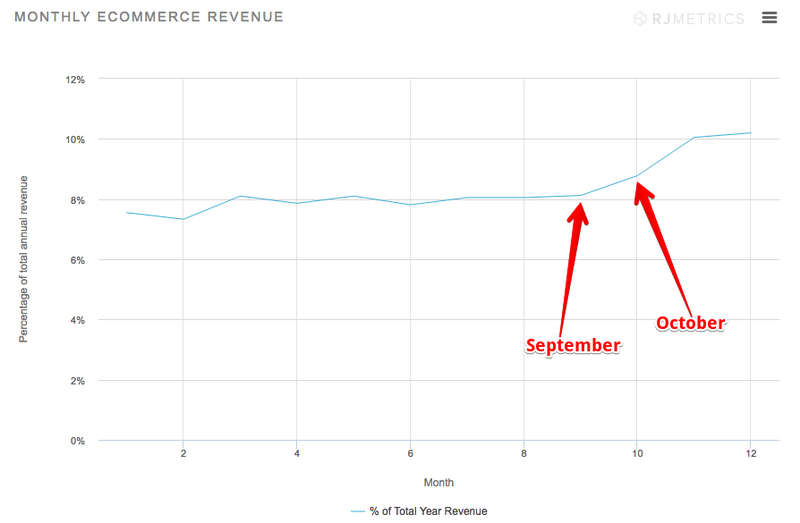 A good portion of e-commerce companies jump on the holiday campaign bandwagon and run standard campaigns every year, but do all of them have a consistent, carefully thought out multi-channel strategy prepared months in advance? Probably not (and that’s a big mistake). According to Wordstream, 8 in 10-holiday shoppers are influenced by the internet before making a purchase (with search engines being the most influential). 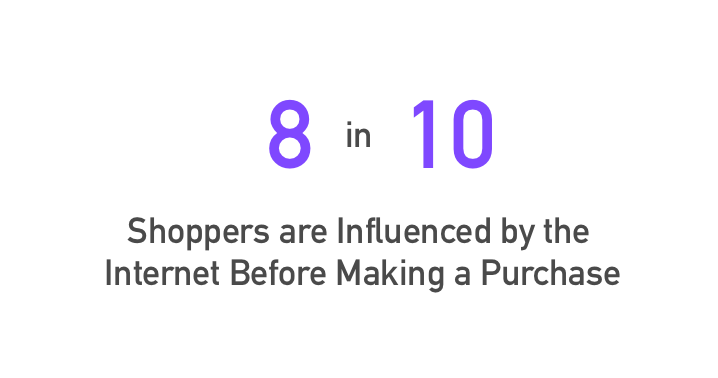 That means roughly 80% of shoppers that are influenced by the internet are likely typing a keyword into Google prior to making a purchase (that’s why SEO is so important). Talk about a huge opportunity to increase traffic to your website and gain conversions! In this guide, you’ll learn the importance of online holiday campaign marketing, effective campaign strategy tips, and examples of companies that have gotten it right (as well as an opportunity to watch the recording of our webinar with Shogun where you’ll learn everything you need to know about holiday campaign marketing!). Online sales during the holiday season continue to grow by leaps and bounds every year. According to research by First Data, holiday e-commerce sales increased 10.4% in 2017, compared to only a 4.0% growth in brick and mortar sales. This year-by-year increase doesn’t look like it’s going to change anytime soon—and that’s good news for you! If you’re hesitant to get your e-commerce business involved in this new wave of holiday sales hype, you may be surprised to find out that holiday campaigns are not a new development. In fact, these festive marketing schemes have been popping up since the late 1800’s! The holiday season comes equipped with free marketing for e-commerce companies—everywhere you turn, you can find an ad encouraging shoppers to skip the lines and buy online. That’s why it’s important to make sure you’re one of the ads they see. The first step in creating a solid holiday campaign strategy is optimizing your website. Learn the essentials of Conversion Rate Optimization (CRO) so your website is not only prepared for heavier traffic during the holidays but also able to successfully and easily convert visitors. Since so many customers are using search engines during the holidays, your homepage is a great place to showcase your top-selling products. Give your site a festive feel so users will immediately know you’re offering holiday specials. 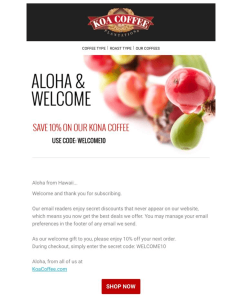 Your homepage should also constantly remind shoppers of the benefits and specials they can receive (e.g. free shipping, discounts, etc.). 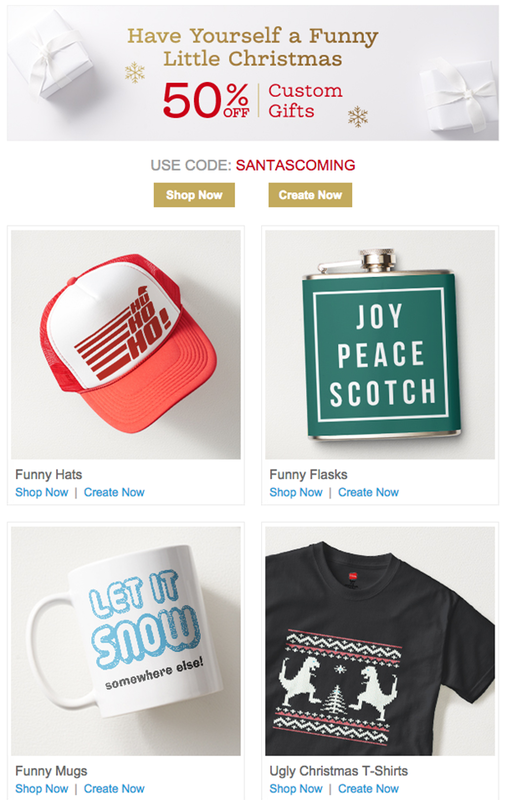 E-commerce company, Zazzle, got eyes on their brand with their successful “Have Yourself a Funny Little Christmas” holiday email marketing campaign. 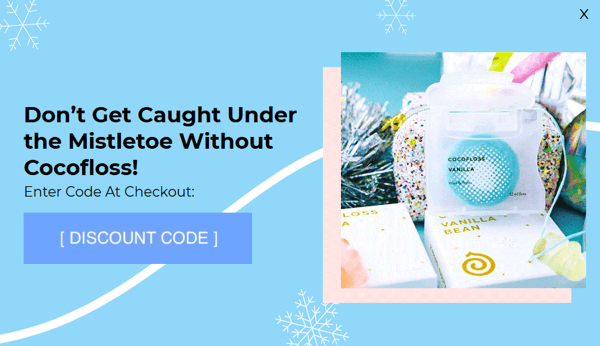 This campaign helped to humanize their brand by highlighting humorous holiday products from their website with a light, fun tone. This email content was not only enjoyable but shareable and engaging. Komono took a bold and creative approach when it came to their holiday marketing efforts. Knowing they had only a small window of time to catch people’s attention for Black Friday, they decided to do something completely different. Instead of bright, eye-catching visuals, they kept in line with their branding and created sleek, dark, and mysterious visuals. Contrary to what you might think, these dark images stood out amidst a slew of advertisements filled with loud, festive colors. 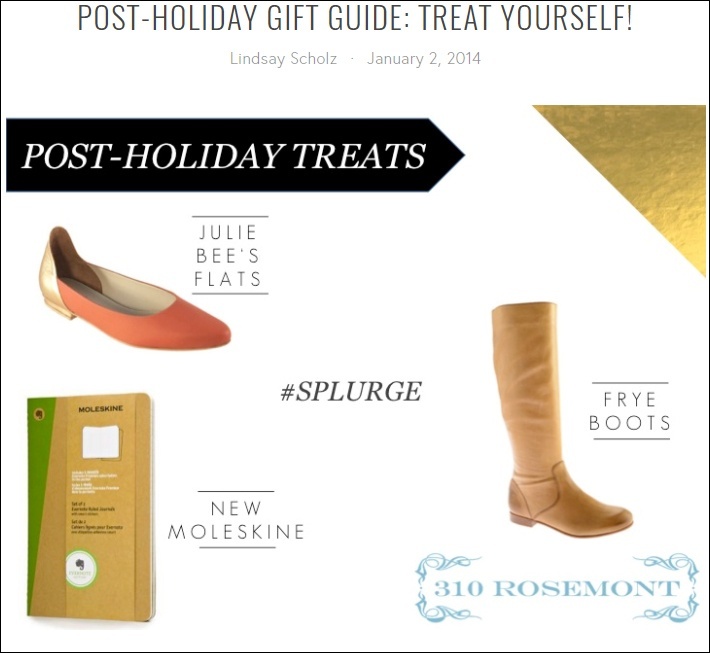 Take a page from Lindsay Scholz’s playbook when it comes to holiday marketing. She utilized 3 different approaches in one offer for 301 Rosemont and it works incredibly well. The first tactic they used was a festive holiday gift guide highlighting their products. The second was encouraging users to treat themselves, thus giving the audience permission to splurge. The third is focusing on the time frame right after a holiday, not the day itself. 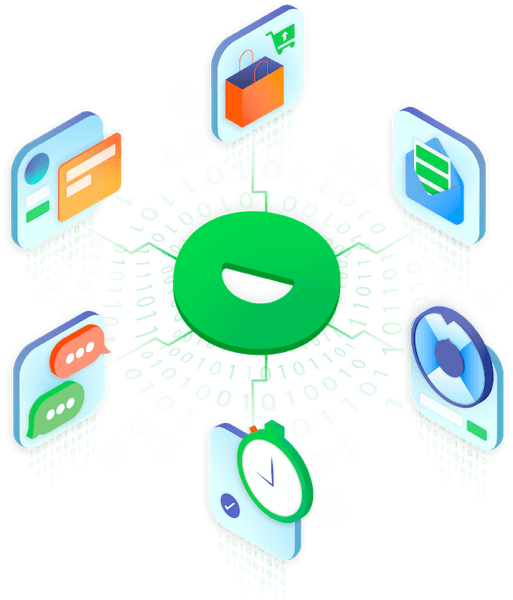 This allows for a longer promotion as well as the ability for customers to go out and buy something they were hoping to receive. Landing pages are the secret sauce of holiday campaign marketing. 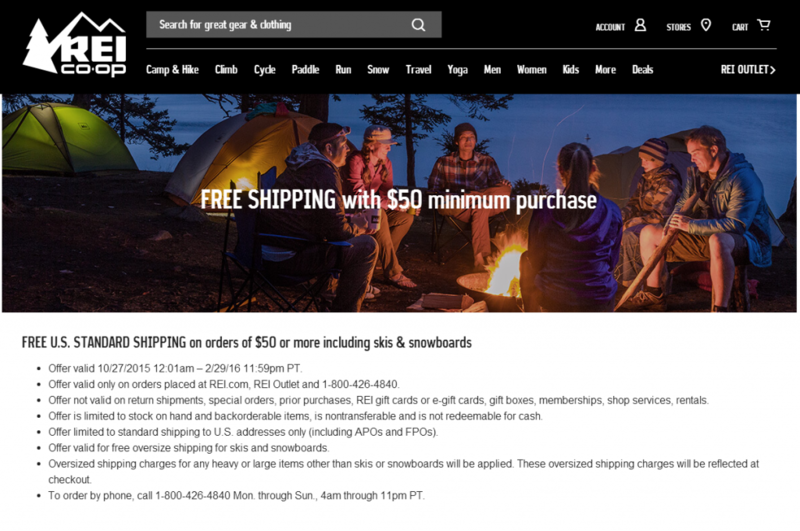 The goal of these campaigns is to let shoppers purchase as simply and quickly as possible, and landing pages do just that. Not only are they simple to craft, but they’re also one of the easiest ways to turn Instagram followers or email subscribers into customers. Use Shogun Drag & Drop Page Builder to create and customize landing pages for effective holiday promotions. Don’t forget to include landing page links in your Instagram bio, Facebook posts, and email campaigns. Don’t limit yourself to December holiday campaigns—there are plenty of holidays throughout the year where you can entice the increased volume of online shoppers with your products (particularly Cyber Monday and Black Friday). 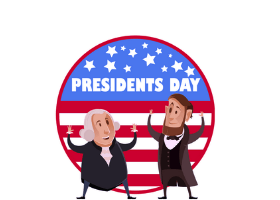 See the full list of retail holidays here. Crafting holiday campaigns that focus on seasons instead of individual days can help your promotions last longer. Trends shifted in 2017 and saw that the week after Christmas became an extremely popular time for shoppers. In fact, 2017 is the first year since 2014 where one of the top 10 busiest days fell after Dec. 26th, thus extending the “holiday season”. When it comes to holiday promotions, it can be wise to stick to the social media platforms you know. This isn’t the time to experiment with new channels, this is the time for successful promotions. In your organic and promoted social posts, aim to be original and key in on what makes your brand unique. Make sure that both your Facebook and Instagram accounts are active and strategies are set in place so that there is an active audience underway for promotions like giveaways and contest. This will help grow awareness and push your holiday campaigns much further. Just because social media is such a hot spot for holiday campaigns, that doesn’t mean email campaigns should be disregarded. Experian Data Quality reports that email campaigns are responsible for two-thirds of all sales made online. If your ideal customer is a millennial and you’re worried they won’t read your emails, think again. Adobe found that millennials are more mobile and more frequent users of email than any other age group. It’s important to avoid being relentless with email campaigns, though. 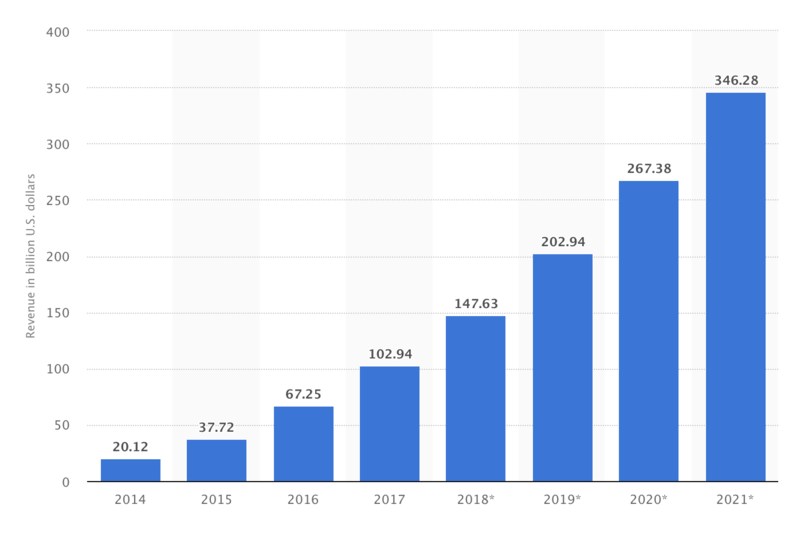 Consumer email fatigue is real and will cause users to lose trust in your brand when they are being barraged with constant inbox notifications. Use tools like Buffer and Hootsuite to schedule social media posts at least 2 months advance so they can publish automatically and effortlessly. When it comes to e-commerce holiday marketing, the best strategy for managing campaigns is to create an entire content calendar months in advance. This will allow for consistent and high-quality posts to deploy without missing a beat (and without the stress of scrambling for last-minute content). When you’re lining up your posts, figure out holiday shipping deadlines and craft your calendar around these dates. When a clear deadline is presented, this also helps to add urgency to your marketing efforts. To get the most out of your holiday marketing efforts, configure Google Analytics to track the most important metrics relevant to your business. Constantly monitor activity and be prepared to change your game plan. Marketing campaigns are often filled with surprises—whether they are pleasant or not, it’s important to analyze the effectiveness of your efforts and fine tune as you go to maximize engagement and increase conversions. Watch our Webinar to Learn More! Interested in learning more about the best ways to go about holiday marketing? You’re in luck! Shogun and Justuno are teaming up and offering an exclusive webinar to get you fully prepared for this year’s holiday campaigns. This webinar will include quick product demos as well as live Q&A—don’t miss it!